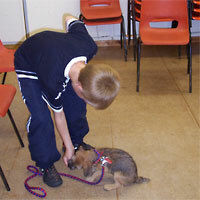 Puppy School is a set of six puppy training classes lasting one hour. The comprehensive programme has been carefully designed to take you through all the obedience basics giving you a good foundation for life with your new puppy or for any dog training sport you choose to do later. Due to the variable cost of the halls we hire to run our puppy classes, the cost of our six week course will vary. Please contact your local tutor for course price information in your area. Puppy School curriculum - What will my puppy learn? Please note we cannot guarantee the attendance of children to help socialise your puppy, but we do encourage families with children to bring them to class to learn how to train their puppy and to interact positively with other puppies in the class. Puppies will be allowed to play in carefully controlled small groups to ensure they learn good manners around other puppies, do not get scared, and do not learn to play roughly or aggressively. Puppies will be matched for size, age, and experience, and play will be carefully supervised to ensure that all puppies learn to be confident with others. Please note that, in some classes, the mix of puppies may make it impossible to conduct puppy play sessions safely. 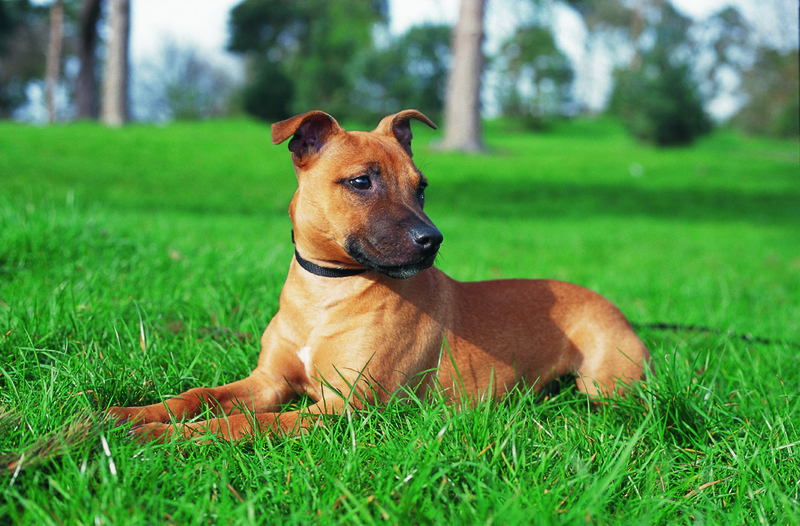 Puppy play sessions will only be offered if they can be run without causing harm. Throughout the course, your behaviour-trained Puppy School tutor will be on hand to help you with any behaviour problems. All our Puppy School clients will receive a free Puppy School manual (sponsored by www.naturesmenu.co.uk) as an accompaniment to our classes. Our Puppy School Manual will allow you to read back through class sessions and to practice training at home. Although all the information you will need to train your puppy will be given to you in class, you will need to set aside time every day to practise the exercises at home to make the most of the ideas you have been given. Training at home will allow you to progress further in class and will result in a better trained puppy at the end of the six weeks. 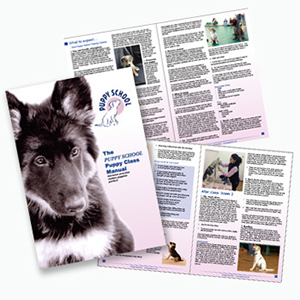 To help with this, our Puppy School Manual includes detailed and helpful information on what your tutor taught during each week of the course. Instructions are broken down in nice, easy, readable little exercises allowing all the family to get involved with the weekly training. Our Puppy School Manual also includes informative information about what to expect at classes, what to bring with you each week, how to help your puppy to prepare for the car journey, details on the importance of playing and bonding with your puppy as well as information about Natures Menu, who have been creating 100% real, natural, wholesome food for pets for over thirty-five years. Too old for puppy training at Puppy School classes? Puppies need to begin classes between 12 - 20 weeks old so that they are all at a similar stage of development. This allows them to play together easily. Since good classes get booked up quickly, it is recommended that you reserve your place in a puppy training class nearest to you as soon as can, even before you get a puppy if possible. It is never too late for puppy training and, if your puppy is older, you can still use the Puppy School books, DVD and CD for puppy training at home. In addition, some of our tutors also offer classes for older puppies and adult dogs so it is worth checking with your nearest tutor. Classes are monitored regularly to ensure high standards. 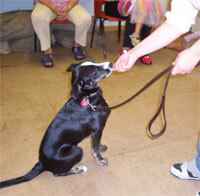 All Puppy School Tutors are well trained in the latest training techniques, as well as in human and animal behaviour. Regular refresher courses and an email forum for tutors ensure they stay up-to-date.